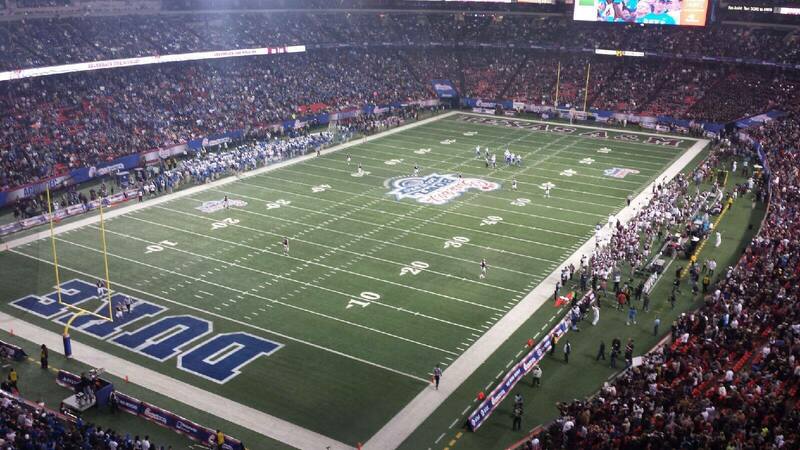 2013 Chick-fil-A Bowl - #24 Duke Blue Devils vs #21 Texas A&M Aggies Feedback!! Thanks for these great tickets. 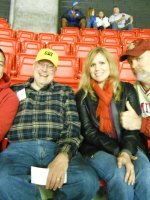 We were able to spend New year's eve with family, friend and numerous other vets, It was a safe enjoyable experience, not to mention a super game. We met new friends and fellow Vettixers. The work you guys are doing is phenomenal. I would like to thank the donors of the Chick-fil-A Bowl tickets. 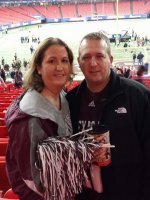 I am Aggie Grad of 01 and have not been able to see my school play in person in over 10 years due to moves/deployments. 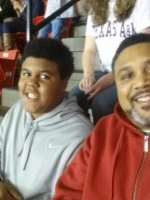 I appreciate the opportunity that was afforded to me and my family to see the Fighting Texas Aggies play in person. 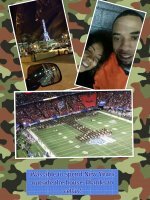 Thank you for the tickets to the 2013 Chick-fil-a Bowl for myself and my family. This Texas A&M family loved getting to watch our favorite team bring home the win. And to top it off, this was the last college game for "Johnny Football". It was a great way to end 2013. Thanks again. What a great New Years Eve. Can't thank you enough Vet Tix for the tickets and helping to provide a memorable time for myself and my family. 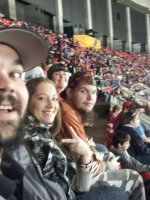 My family and I recently attended the Chick-fl-a bowl on New years eve. This would not have been possible without VET TIX. We had a great time and want to say thank you! Thank you so much for the tickets! We all had great time! Thank you Vet Tix and the Chick Fil A Company for a great game! Thank You guys! It was an awesome Christmas present taking my brothers to see Johnny Manziel's (probably) last college game. And what a great comeback win! We can't thank you enough! The kids wanted to leave after the 1st quarter cause it was a blow out. By the end of the game they were happy we stayed. Lesson learned. Thanks for the tickets to a great game and my kids learning not to give up when there is 3 more quarters to play. Thank you to the donor of these tickets, we had a blast!! I WOULD LIKE TO THANK YOU AND THE TICKET DONORS FOR THESE WONDERFUL SEATS. WE COULD NOT HAVE ASKED FOR A MORE EXCITING GAME TO BE AT. 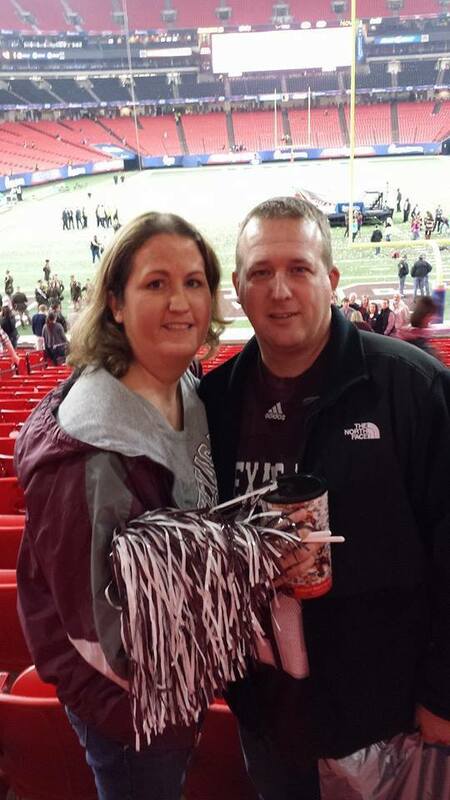 WE ARE FANS OF TEXAS A&M AND YOU COULD NOT BELEIVE HOW THRILLING THIS ONE WAS TO BE A PART OF. again THANK YOU. 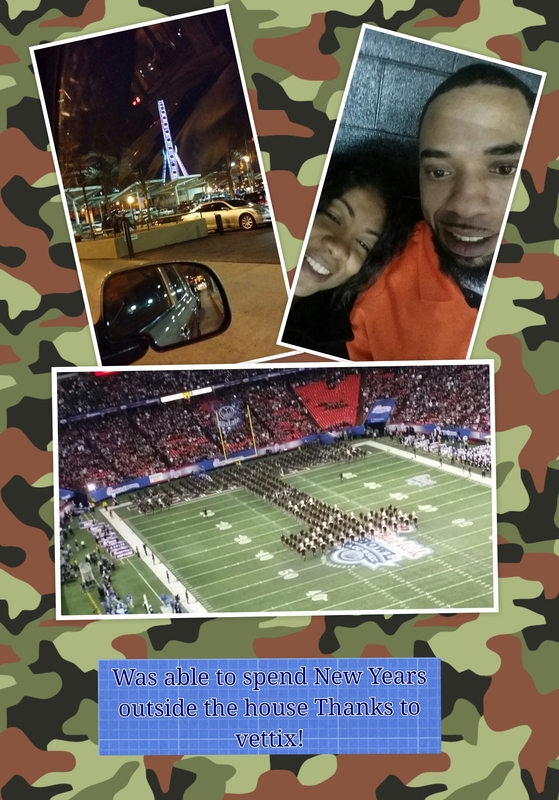 Thank you for making it possible for my Family to attend this event, a great bowl game... THANKS! I personally wanted to say thank you for your generous donation. My family enjoyed their trip to see a very exciting game. It was truly a "Thriller." It was really cool to see "Johnny Football" do his magic on the football field as Texas A&M showed why they are considered an "elite" program. Saying "thank you" is the least that I can say. The smiles on my kid's faces were priceless and that has a lot to do with your efforts in making it possible. It could not have happened without your generosity. I am eternally grateful and I want you to know that we are so appreciative. 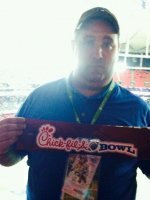 I want to thank you VERY much for the tickets to the Chick-Fil-A Bowl game. Because of your generous support, my family and I had the opportunity to spend New Year's Eve together in a safe and fun environment. Once again, thank you very much for your donation!! 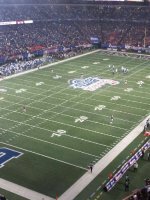 I want to thank VETTIX for the tickets for the Chic-Fil-A Bowl and the opportunity to take my son to his first major football game. This is something that we will remember forever. Thank you for doing what you do to create memories for veterans and their families! Thank you for providing this outstanding opportunity. My son and I thoroughly enjoyed it, and he got to experience his first A&M football game. The game and touring Atlanta's Aquarium, Coke museum and CNN studio provided a great educational and bonding experience. What a great event and venue. We had a great time and enjoyed all the festivities. We came into Atlanta early and had dinner and walked through downtown a bit. It was an awesome experience. Thank you. Thank you so much Vettix!! 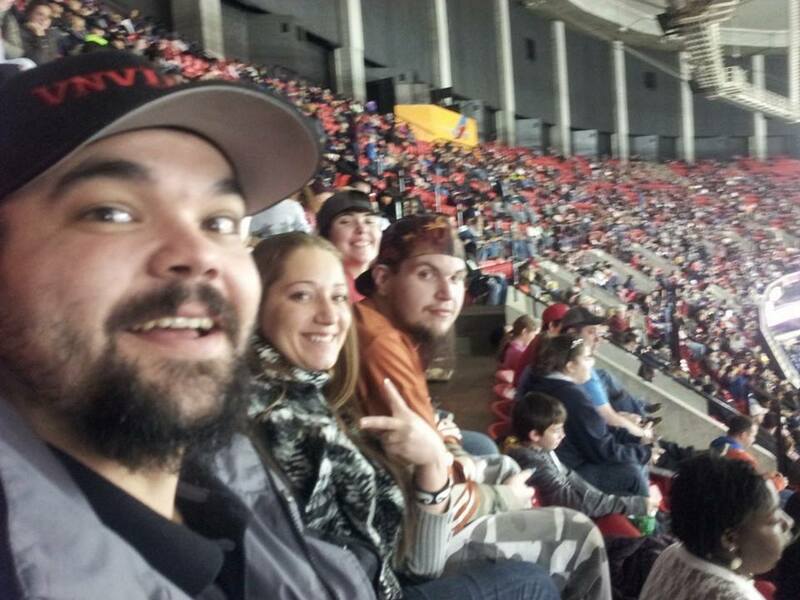 My family and I enjoyed spending New Year's Eve at the Chick-fil-A Bowl. My sons were very excited and enjoyed every minute of it. 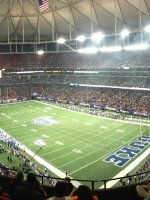 I really want to thank you for the tickets to the Chick-fil-A Bowl. 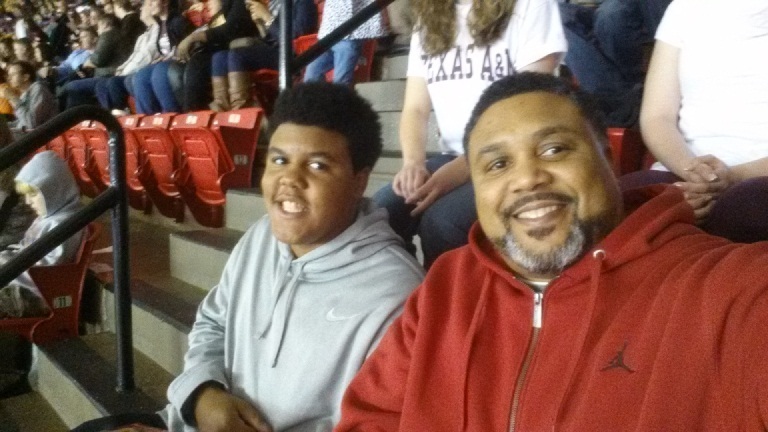 It was a great game and my wife and son really enjoyed themselves. 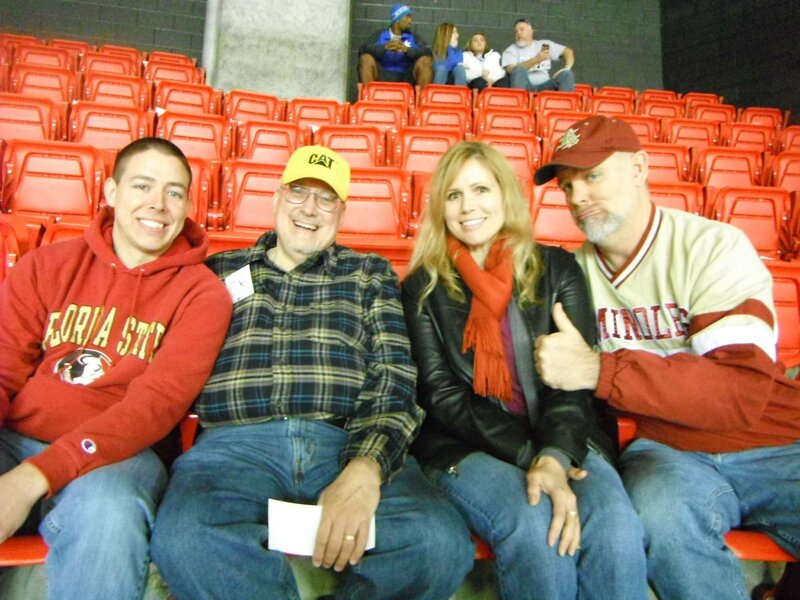 Mostly its always been a desire of mine since very young to go to a bowl game. Was able to get out on new years eve for the first time in over 10 years. Just want to thank vettix for making it possible to spend the evening with my hubby! 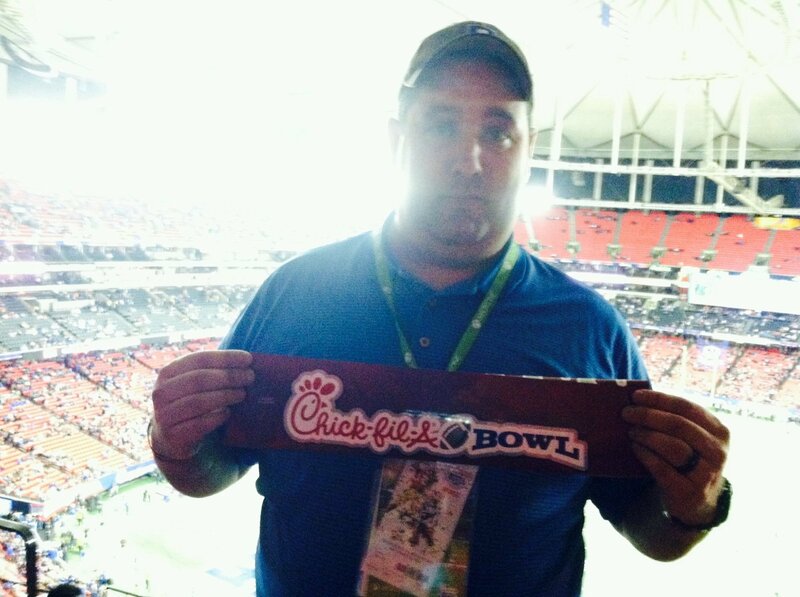 Had a great time at the Chick-fil-A Bowl. What a game. It came right down to the end. 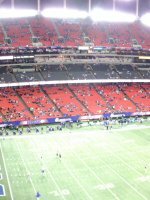 The seats were great and the atmosphere electric. Thanks a million Vet Tix! Thanks for the tickets. We had a great New Years!! !